Oakland County preschool recommendations and child care recommendations are provided for FREE by our friends at Great Start Oakland with the Great Start to Quality Program. NOTE – Oakland County Moms is inundated with requests for our Oakland County preschool recommendations from just about every community in Oakland County and we don’t feel it’s our place to make specific recommendations outside of our advertisers. Reason 1 – Different strokes for different folks. Just because we think a preschool is “great” or the “best”, doesn’t mean someone else will. Reason 2 – We would appear biased towards preschools on our site that advertise. Also, we stand by our preschool advertisers in every way. We’ve turned down preschools that wanted to advertise but we didn’t feel the quality was a benefit to our readership. Our preschool advertisers rank very highly on Great Start’s list. When it comes to child care and preschool recommendations, Oakland County Moms fully trusts the judgement of the experts at Great Start Oakland. Great Start to Quality rates Oakland County preschool and child care programs to make sure every child in Michigan has a high-quality early learning experience. Great Start has an easy search feature which allows users to pull qualifying preschools and child care programs by zip code. Preschools are ranked or recommended by a star system and a points system from 0-50 which ranks the preschools in 5 development categories. To search for Oakland County preschool recommendations and child care recommendations from the Great Start Oakland Great Start to Quality Program, simply visit https://stage.worklifesystems.com/parent/4 and begin searching. In addition to the star rankings and points rankings, Great Start also lists hours, contact into, address, website info, program age limits, and facility capacity. You can even view a stare report on each preschool or child care facility listed. See related posts below to learn more about – Great Start FREE Preschool Programs, Toll Great Start FREE Parenting, FREE Great Start Parenting Workshops, FREE Great Start Home Visiting Program, and FREE Great Start ASQ Screenings. 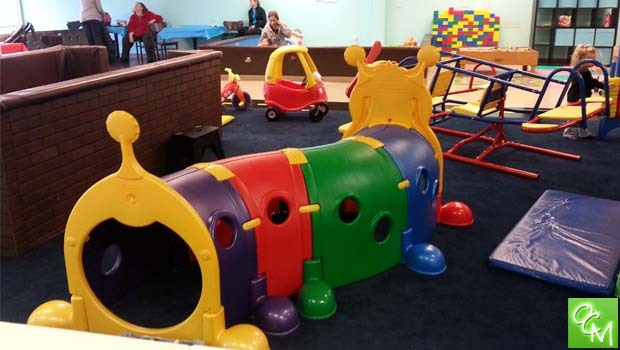 OCM Readers can always make their Oakland County preschool recommendations and child care recommendations below in our comments section.